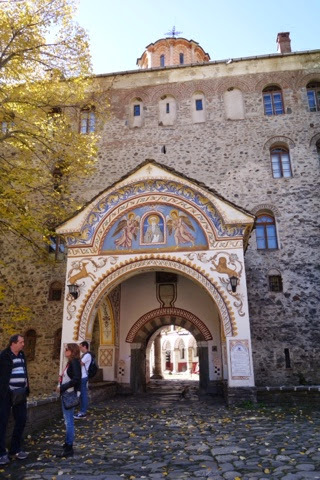 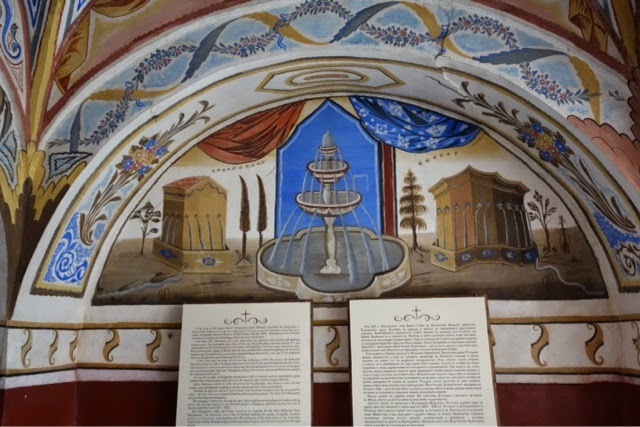 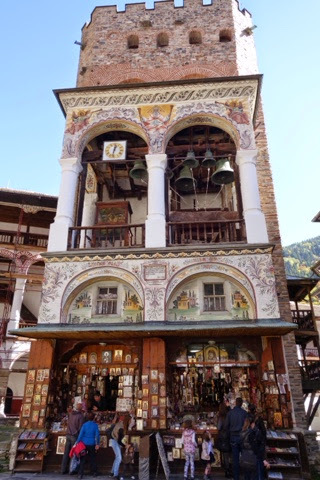 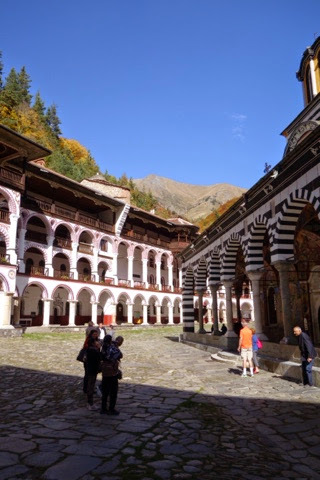 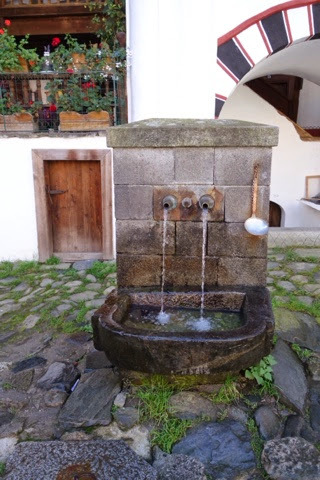 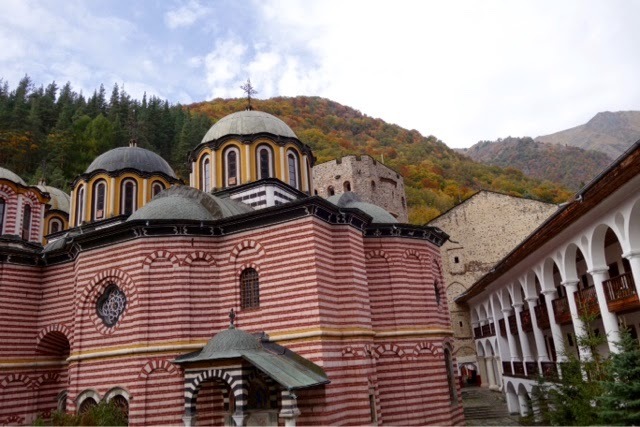 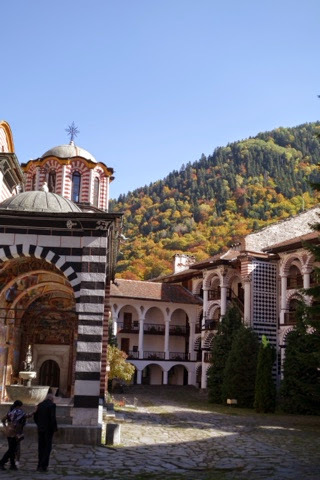 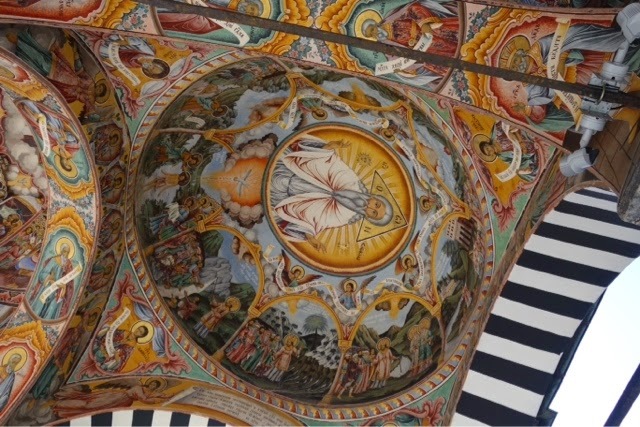 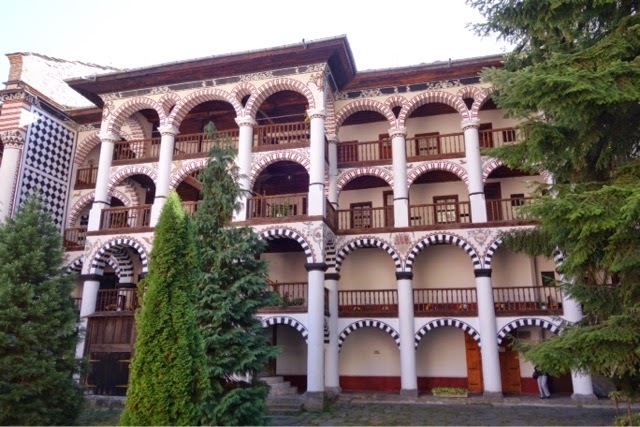 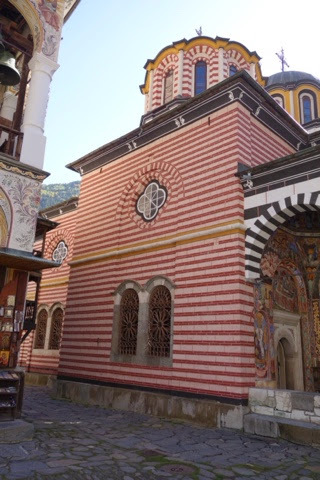 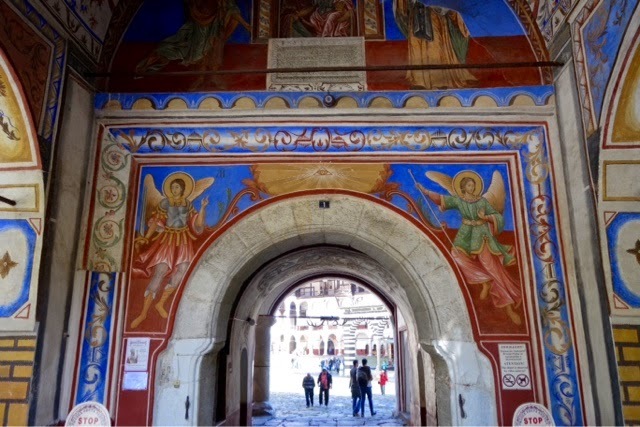 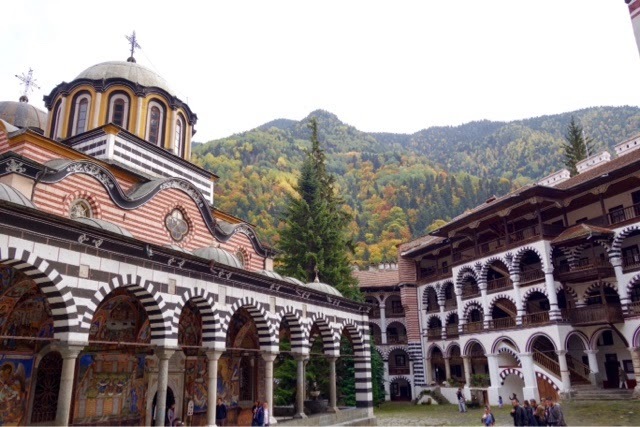 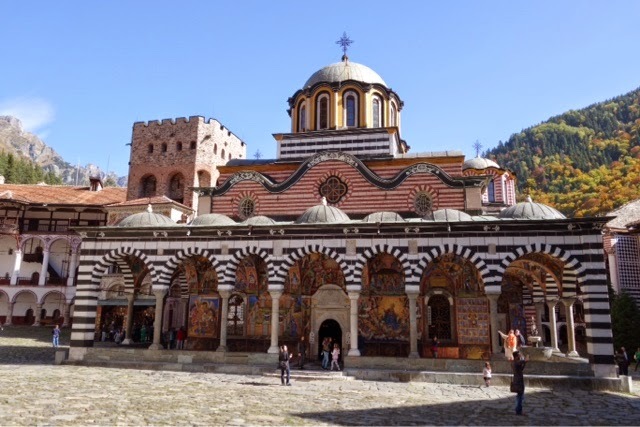 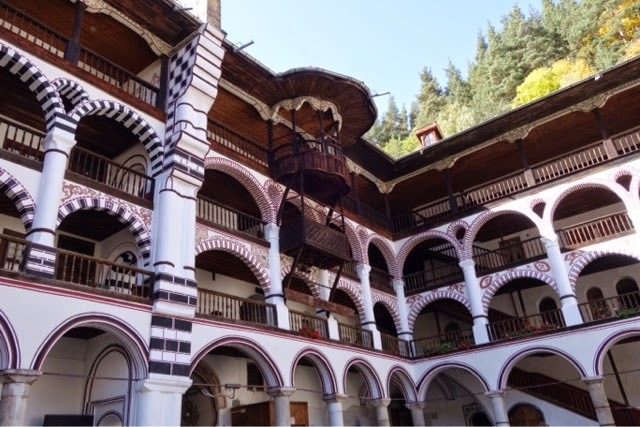 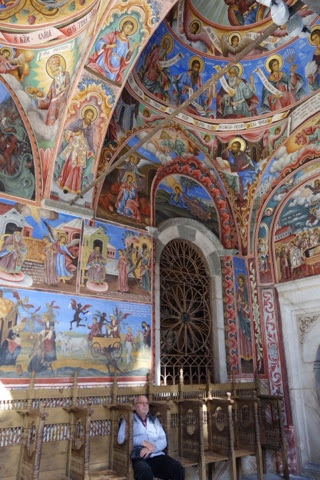 Went on a tour to the Rila Monastery about 2 hours out of Sofia. 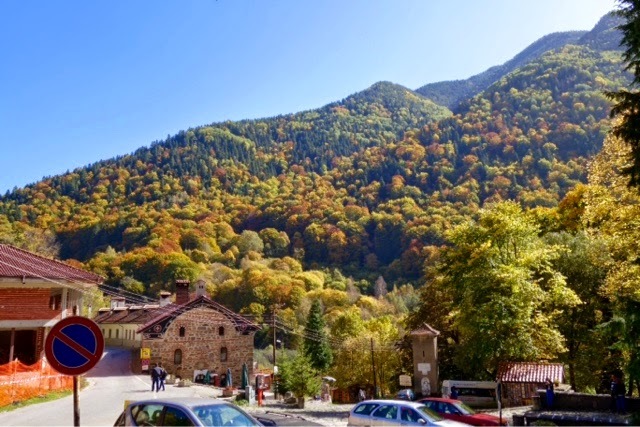 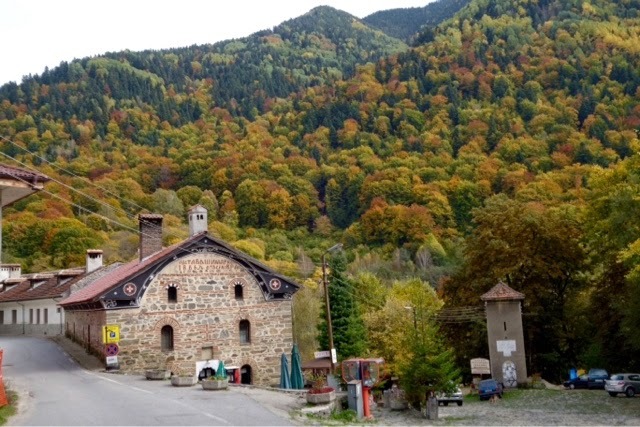 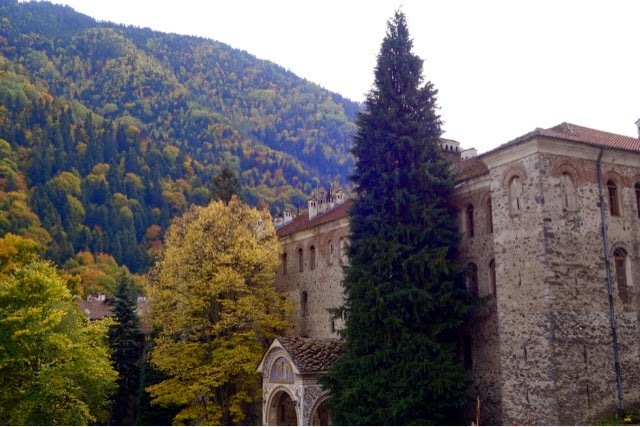 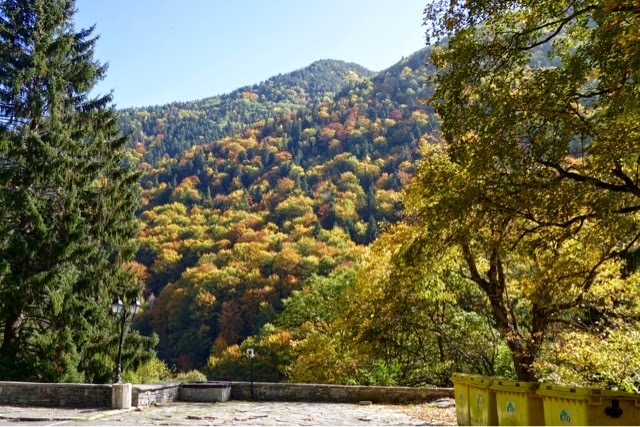 The drive through the mountains was spectacular with the changing of the leaves and magnified when we saw this beautiful monastery nestled in the mountains. 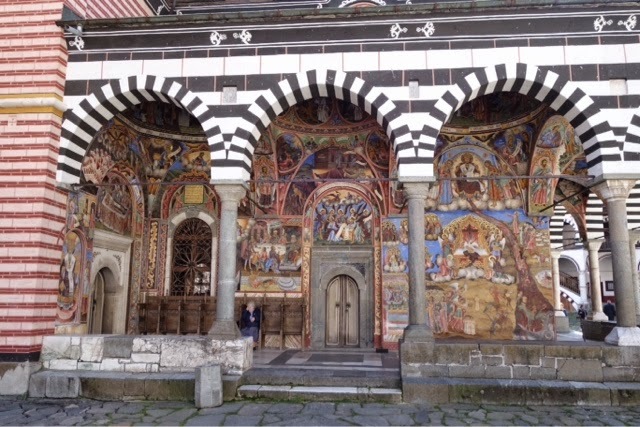 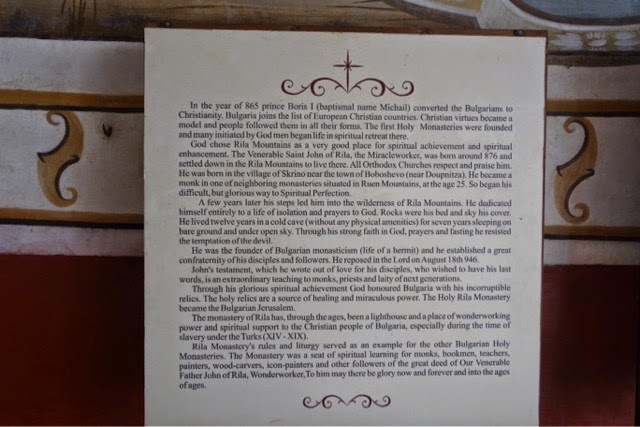 The monastery's church was spectacular but unfortunately were not allowed to take pictures. 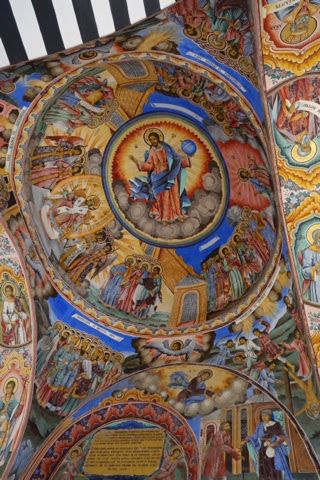 Good day.